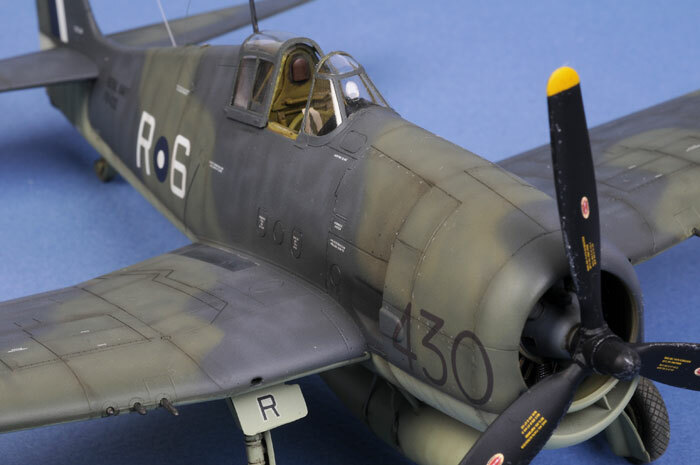 Here is my Eduard 1/48 scale Hellcat Mk.I. The model was built almost straight from the box with the exception of Ultracast wheels. My Hellcat was painted using the Aztek A470 airbrush, and was finished with two thin coats of Polly Scale Flat acrylic. 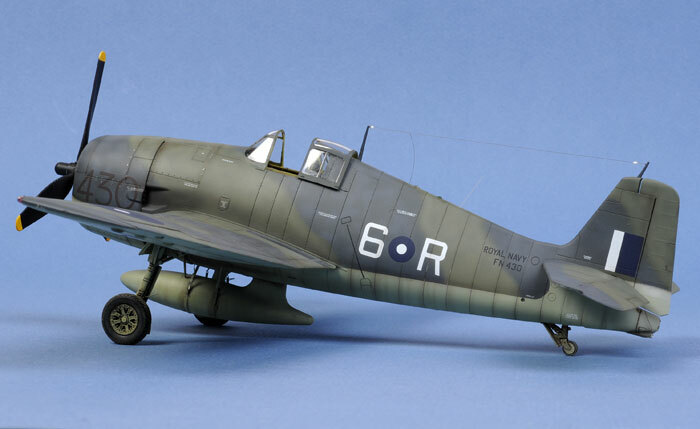 All markings were sourced from Eduard's Hellcat Mk.I / Mk.II Combo package. They performed flawlessly. 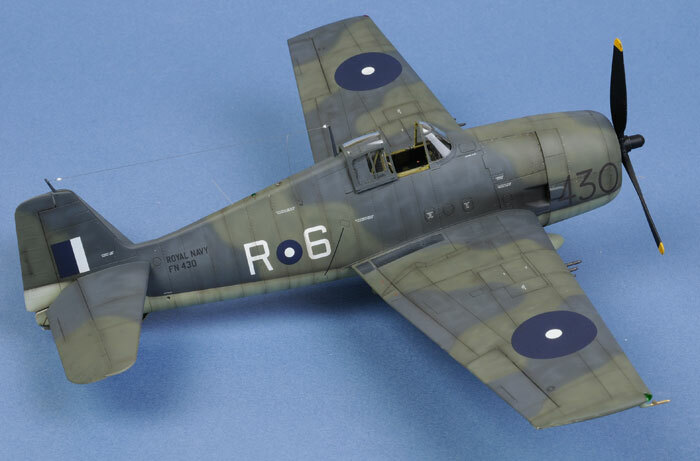 My Eduard 1/48 scale Hellcat Mk.I will feature in the next HyperScale Resoure Guide on building the Hellcat in 1/48 scale.